Before you start developing your application, you need to think about how you’re going to turn a profit. A mobile application is usually a big investment of both your time and resources, and a question that bothers most entrepreneurs is how to create an app and make money. As in any business, the stakes are high. It’s important to get revenue, and making an app paid is an obvious way to get money as soon as people start downloading it. However, the reality is much trickier. Making people download an app is harder than ever. 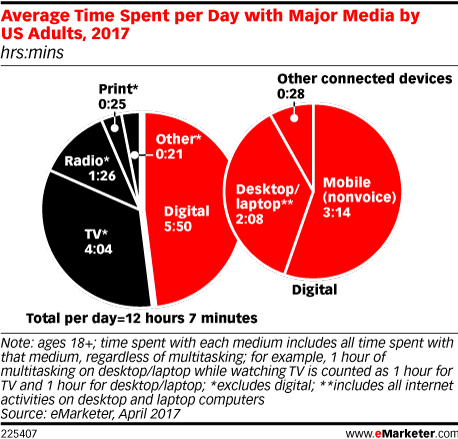 This may sound surprising, as people spend most of their media time on mobile devices. All that time is usually spent in eight to ten of the most popular applications that people already have installed. Nowadays, people don’t download as many new apps as they used to. As you can see, attracting users to your application is a challenge. And it’s an even bigger challenge if your app is paid. People need to trust your business and your idea a lot to pay to download an application and make a commitment. By making your app free, you can remove this friction and make downloading your app an easy decision. Users now expect apps to be free. 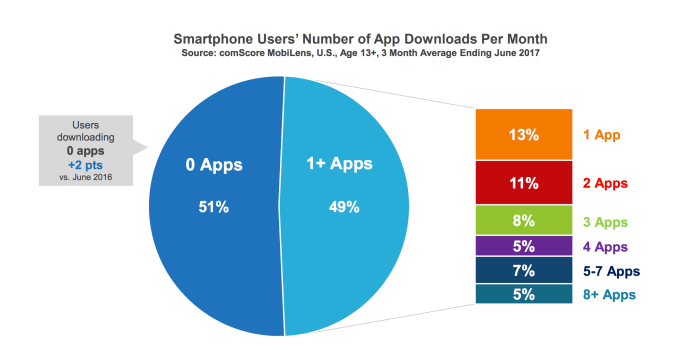 There are more free apps than paid on the app markets, and free apps naturally get more downloads. But if you make your app free, how do you earn money? Going freemium is your best option. In addition to a freemium monetization strategy, which we’ll talk about in detail later, there are some other options. Let’s have a look at them and find out how apps make money. 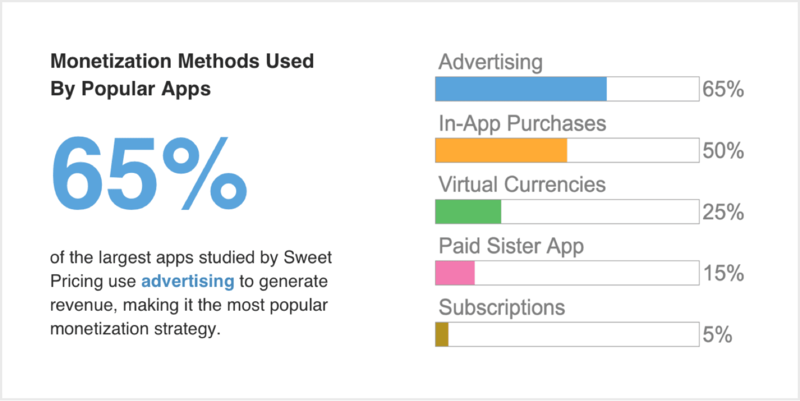 Ads are the most popular way to make money from free apps, websites, and digital platforms. They’re easy to implement, and the choice of advertising platforms and providers helps you get the best deal. Advertising is a universal monetization method that works for any type of app. However, if you have a branded application that you’ve created to expand your business and give additional abilities to your customers, ads will do more harm than good. Your application will become a platform for other businesses to advertise their services, thus distracting customers from what you have to offer. Applications for existing businesses bring money to the business in other ways. Your business model should focus on enhancing your customers’ experience and increasing loyalty and probably sales through your app rather than trying to monetize the app itself. Keep in mind that using too many mobile ads will affect your own traffic in a negative way. Though most people are tolerant of advertising in mobile apps, too much of it will draw users off your application. So make sure that you don’t overuse mobile ads in your app. 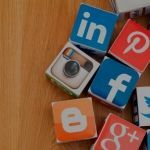 Apart from possibly lower user engagement, you’ll notice that it can be a challenge to predict your income from ads. To find out how much revenue you’ll get from your app, you’ll need to choose an analytics service and integrate it. You’ll also need help from designers, to make ads less intrusive and adjust the layout of your app so that banners don’t interfere with your interface. Freemium is one of the most popular ways free apps make money. It allows users to enjoy your app for free but also gives the ability to access unique, more advanced paid features. 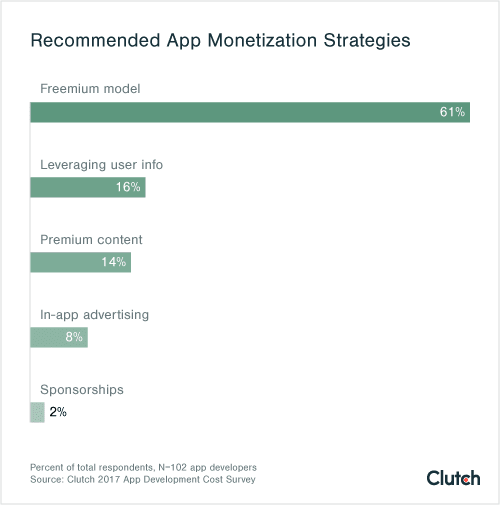 Over 60% of developers recommend a freemium strategy, as it brings value to users, makes it easier for them to try the app, and offers lots of possibilities to promote unique features and generate revenue. It’s way easier to promote a premium account to someone who’s already familiar with your product than it is to persuade them to pay for a download. People are less critical of apps they get for free. 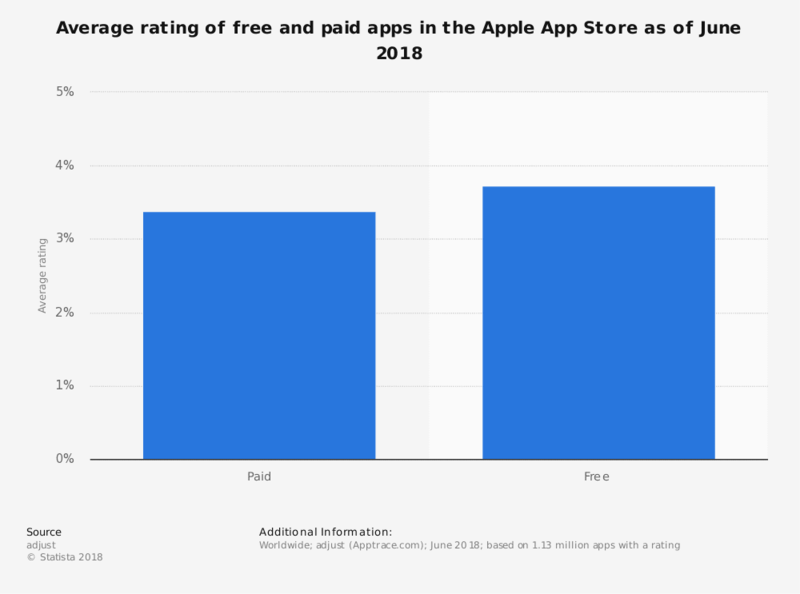 According to Statista, the market ratings of free apps tend to be higher than those of paid applications. The reason may be that the frustration after a user pays for an app and doesn’t get exactly what they expected is stronger than when a user downloads a free app and doesn’t get what they expected. A freemium model is truly one of the best ways to monetize your app and also give value to users without bothering them with ads or forcing them to pay immediately. Freemium works best for applications that have a broad audience. You can often see the freemium model in fitness apps and content-based apps, and sometimes in games and other applications that have large markets. This monetization strategy is great for apps that involve making progress and include levels. In this case, you can give access to the first levels and charge for additional levels. Freemium mobile apps are beneficial both for users who pay and who don’t. But don’t expect huge numbers of paying users: only around 2% of your whole audience will likely pay for premium content or features. This means that you’ll need a broad audience to get sufficient revenue. Niche apps won’t benefit from freemium at all, as they have a narrow target audience and won’t be able to convert many users. Another challenge is to have a balance between what’s available in a free account and a premium one. A free account needs to cover basic needs and do that well so that users are convinced the premium account will bring them even more value. In-app purchases, or IAPs for short, are the most common monetization model for mobile games. In-app purchases allow users to buy digital content they’ll use in the app. Users can buy internal currency that they can use to buy new items for their in-game characters or pay to send messages in dating apps: in-app purchases can be for anything. According to AppsFlyer, people who actively make in-app purchases spend 20 times more on average than other users who pay for app downloads. Why are in-app purchases so popular and profitable? In-app purchases are usually easy to make because the price of a single item is rarely very high. In-app purchases are often related to gaming, and people want to move on in their games. So they purchase additional abilities, internal currencies, new characters, and so on. Gaming applications come to mind when you think of in-app purchases. And indeed, gamers are ready to spend big bucks on digital content in mobile apps. 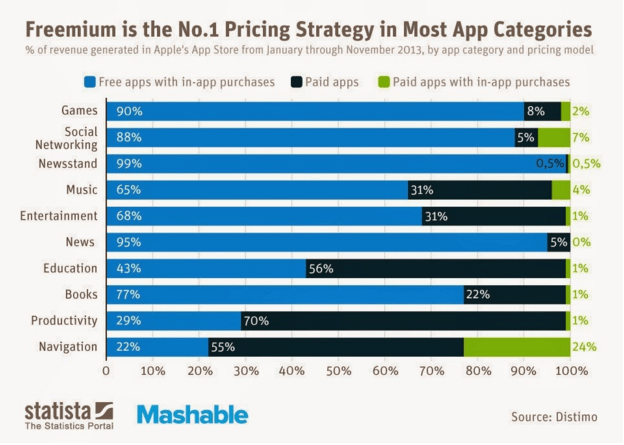 But there are also other types of apps that use in-app purchases as a core monetization strategy. For example, instead of premium accounts that give access to unique features, you can sell access to features via in-app purchases so that users can buy exactly what they need. In-app purchases are often used in dating apps: users can buy different virtual gifts, pay for the ability to send messages, or get special capabilities within the app. Just like with the freemium monetization model, you’ll need a large audience to get enough money from in-app purchases. According to AppsFlyer, only 5% of all users will make in-app purchases. That said, those users do spend way more than the average. Note that in-app purchases need to be easy to make but not too easy, as children have access to mobile devices and can make their parents pay big bucks without understanding that they’re paying real money for in-app items. You need to be very clear about any micro-transactions in your application and warn users that real money is involved. This may require a mechanism for preventing accidental IAPs. Subscriptions are gaining popularity right now, and are used by some of the most profitable apps. A VisionMobile study shows that apps based on subscription system earn two to three times more than apps that rely on ads or charge for downloads. 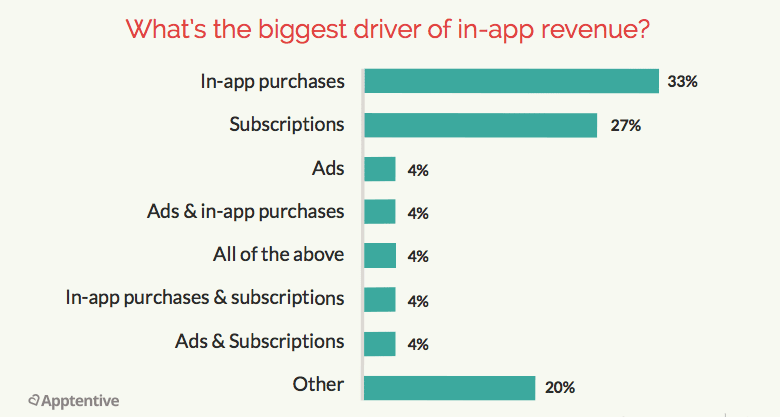 Subscription-based applications earn around 50% more than apps that rely on in-app purchases. The principle is to charge a monthly fee for using an app or mobile platform. It’s a great practice to give users a free trial – for example, for a week or month – so they can be sure they want your service. Many subscription-based applications also offer discounts to users who subscribe for six or twelve months. The subscription model is attractive to developers and app owners because app markets support it as well. For example, in 2016, Apple opened the ability to use the subscription model for all kinds of apps, not only for a few select types. 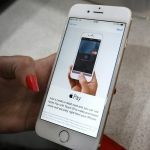 Moreover, while Apple used to take 30% of the revenue from subscriptions, it has encouraged developers by reducing that fee to 15% after one year of using the subscription model successfully. Another great thing about subscriptions is that they’re more stable, so you can better predict your income. Users are more likely to choose a money-saving but longer plan for six months or a year, so you’ll be able to know how your income will grow with time. Subscriptions also guarantee higher engagement rates. When people pay for it, they’re interested in getting the most out of your app. 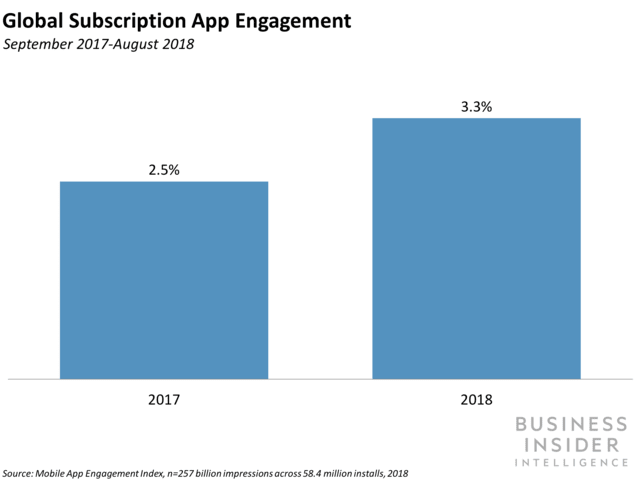 According to Leanplum and Liftoff, the engagement rate for subscription-based apps increased 32% from 2017 to 2018. According to the latest research from App Annie, subscriptions are now booming, as people are willing to pay for stability and great service. Subscriptions work best for content-based apps. 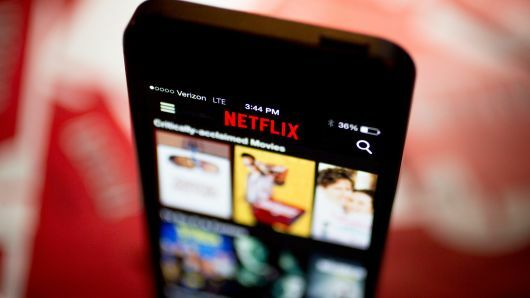 For example, all modern streaming services are subscription-based, giving access to content for a monthly fee. Music, videos, articles – any type of content is great for this monetization strategy. Gaming apps, especially online ones like MMORPGs. First, you need to constantly add features or content to your application. This will motivate users to continue their subscription and feel that they’re getting value for their money. Once they get bored with your app or stop getting something new, they’ll cancel. Second, subscription applications need great support and maintenance. You need to update your app regularly and make sure your support team can answer any question and quickly deal with any issue. Not only apps using advertising can receive backlash from users. If you transition from a one-time fee to a subscription model, you may get some of your users really angry. You’ll need to handle this situation. Treat users well and be as clear with them as possible. 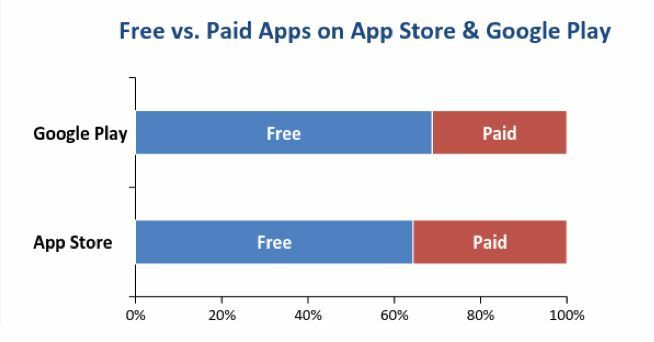 Free apps make more money, and consumers expect applications to be free in most cases: the exception is subscription-based content apps. 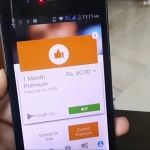 However, even they tend to offer a trial period during which a user is able to evaluate the app and decide whether they’re ready to pay for it each month. 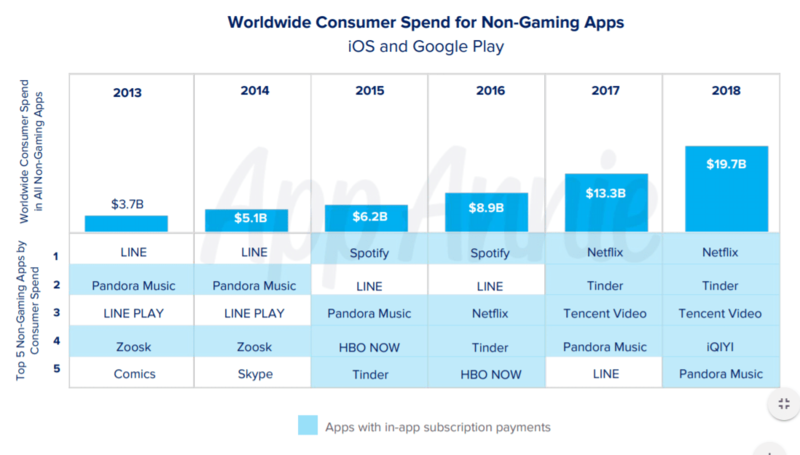 Statistics show that in-app purchases and subscriptions are key drivers of revenue for mobile applications. The success of a free app depends on how loyal are users and how good the service is. You need to think about every detail of your monetization strategy with users’ needs in mind. If you make an application paid to download, it will be easier for you to predict your income; however, you’ll probably find it hard to scale your income in the long run. 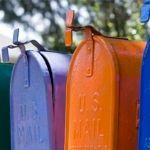 From our experience, the best monetization strategy is subscriptions. They allow you to predict your revenue, scale your app, and get loyal users who are used to your service and are ready to pay for it regularly, rather than just once. Another great way to monetize your app is with in-app purchases. While you’ll convert only a few percent of your users to buy virtual goods in your app, this group of users tends to spend 20 times more than others. Gaming, education, and fitness apps make the most out of in-app purchases. Consider both the segment your app is in, and challenges of each monetization strategy. Here is your guide: you can use it to determine a right path for your mobile application. Making your app free is a great decision for your mobile business in a long run. It doesn’t mean you shouldn’t earn money for it, but you have to show people what they’ll get before they pay. Create additional value and make sure your users’ money are well spent. Remember than you can combine different monetization strategies. For example, you can use mobile ads in your application and offer an ad-free version of the app via an in-app purchase. This is a great strategy that creates a win-win situation for you and your users. You can also combine in-app purchases and subscriptions, or advertising and subscriptions. If you have any questions on making money from apps you have already or creating a monetization strategy before development, be sure to contact us. Want to return investments into your mobile app and create a source of growing income for your business?